In honor of our 16 National Championships, 16 things the North doesn't do as well as the South. The North may have pizza and bagels, but the South has my heart. Leaving the University of Alabama for the summer to head back North is entirely bittersweet. While going back home enables you to spend time with your family and hometown friends, you also have to give up certain things you’ve eaten, seen or experienced throughout an incredible school year. 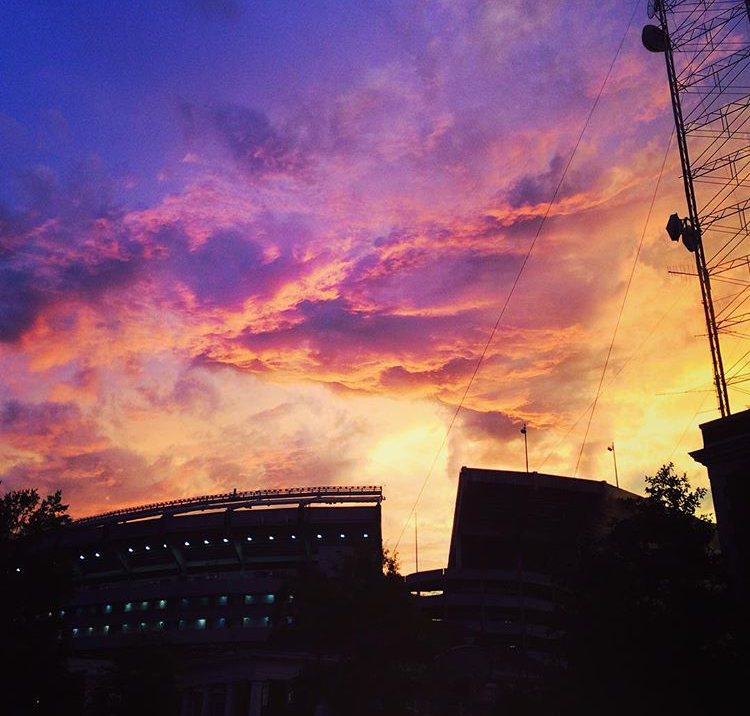 Here are 16 of the many things I’m already missing from Tuscaloosa. Picture this: Standing on bleachers in the student section of Bryant Denny Stadium watching the Tide dominate with a stadium cup of your favorite soda in hand. What’s missing? 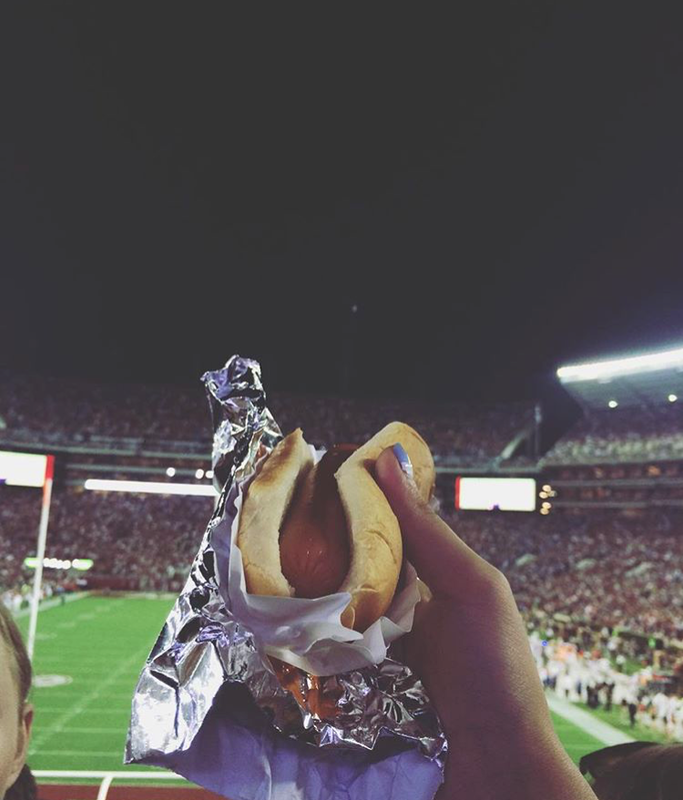 That dank Bryant Denny hot dog. There is nothing more satisfying then finally getting to the front of the concession stand line and chowing down on a dog covered in ketchup. 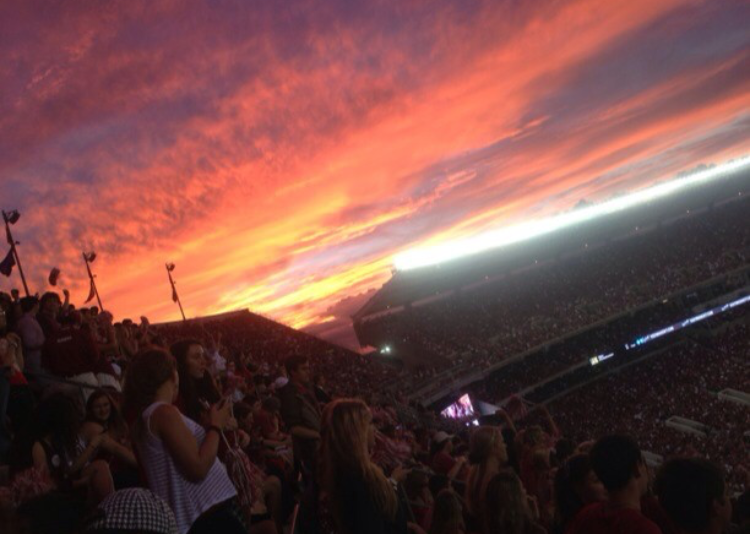 The thought of a hot dog right now makes me crave gameday’s in Tuscaloosa and an ice-cold beer on The Quad. Innisfree Pub Fries=BAE. 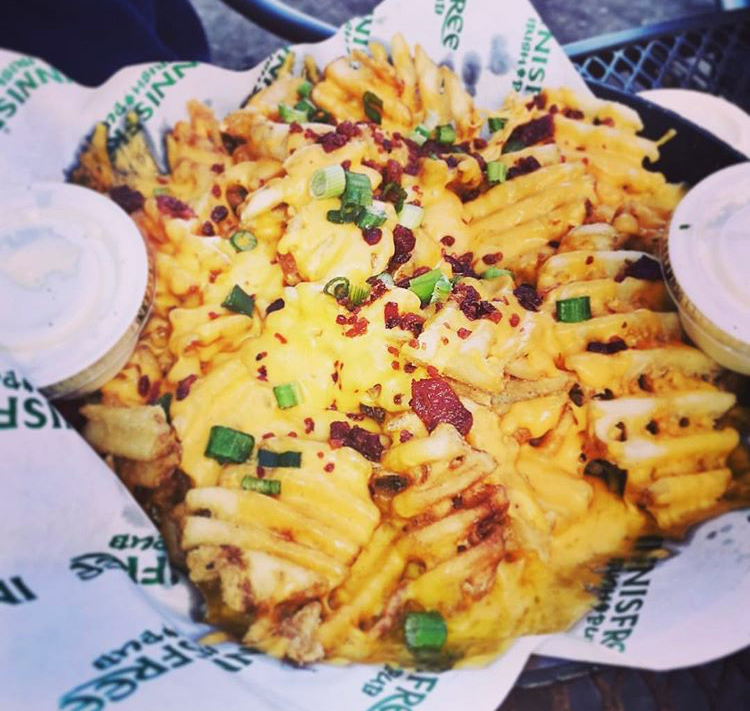 Seriously, if you’ve never had Pub Fries from Innisfree, do you even go to the University of Alabama? On the menu they’re called, “Over The Top” Pub Fries, and let me tell you, they are OVER the top. What’s even better is that Monday through Wednesday between the hours of 3 and 10 all appetizers (this includes Pub Fries) are half off. If you’re in Tuscaloosa for the summer, please go enjoy these bomb fries for me. The one thing that the North will never conquer the south in is some good ole Barbecue. 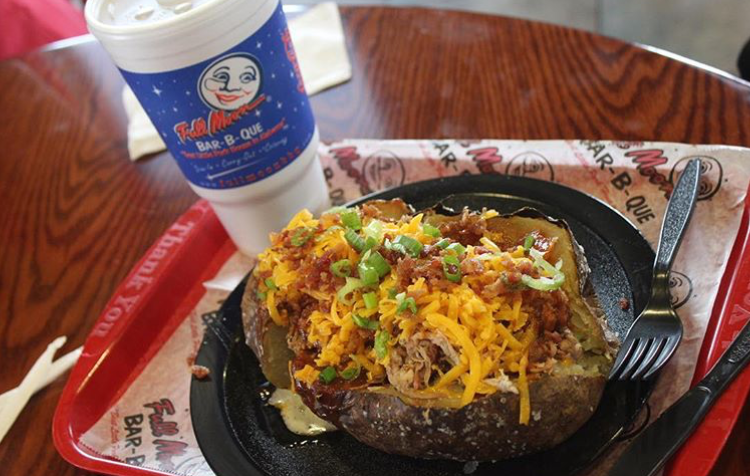 The BBQ down in Tuscaloosa is so fire that your mouth will literally water just thinking about it. Dreamland, Moes BBQ, Full Moon and Archibalds (to name a few) are so overly satisfying that they instantly become a favorite place to eat within the student body. The BBQ chicken and pulled pork is never dry and always smothered in homemade BBQ sauce. Another thing that the North lacks in the BBQ game is the white BBQ sauce, and let me tell you, it’s orgasmic. If you’ve never been to Full Moon and gotten “The Big Baker,” you have not lived. The crispy bacon and the perfectly fried chicken breast go together like peanut butter and jelly. This sandwich is truly amazing and during the school year, I am guilty of eating it at least once a week. I substitute the honey mustard for spicy siracha mayo, and it seriously makes the sandwich one of the best I’ve ever eaten. 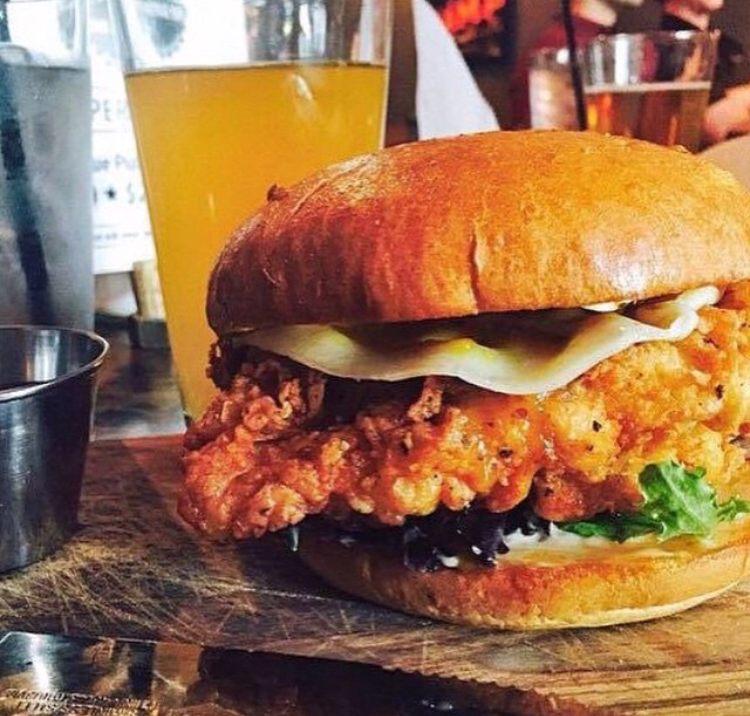 To add to the mind-blowing chicken club, Avenue Pub gives you one side item with your sandwich, and you should without a doubt get the fries. I couldn’t name one place in my hometown of East Hampton, New York that offers pitchers of beer and cheap ones at that. 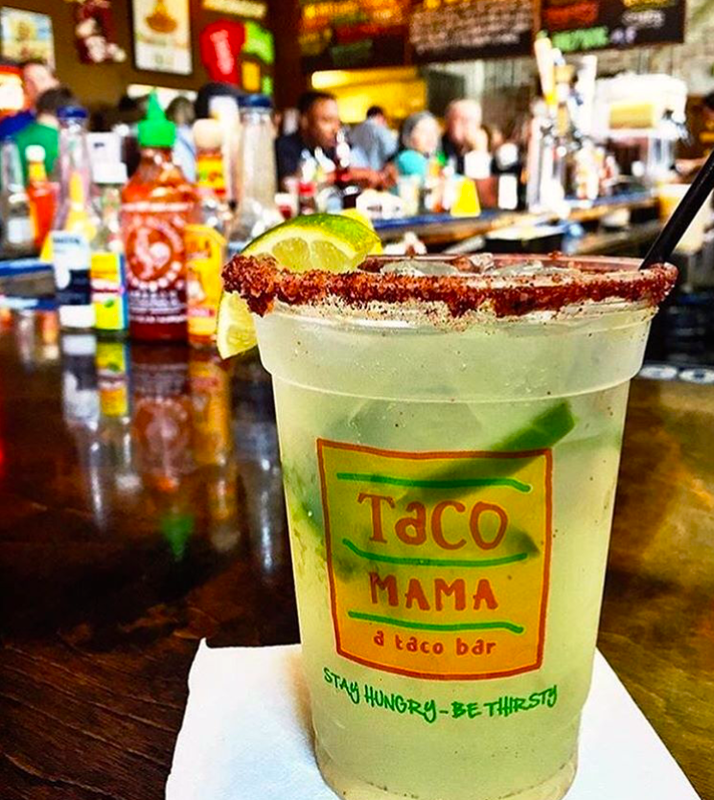 In Tuscaloosa, there are numerous options to go get your drink game on. 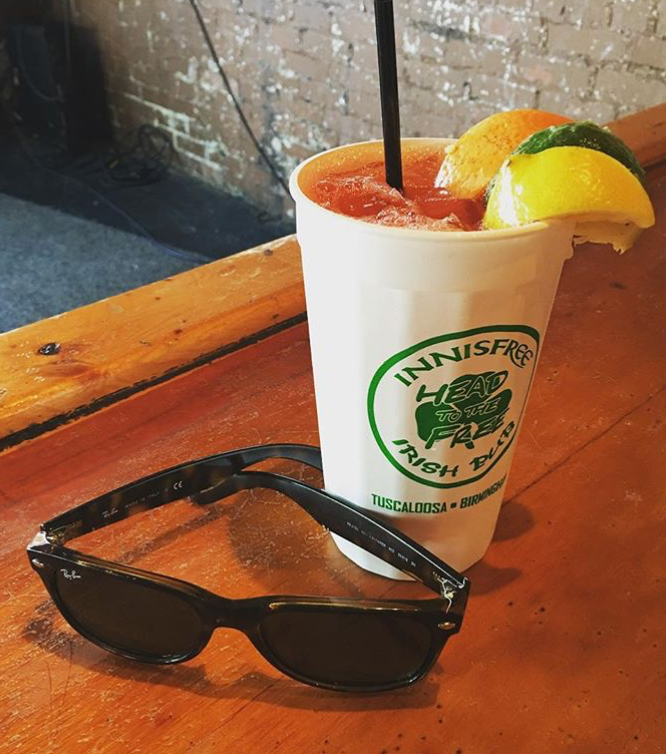 On a sunny Friday afternoon, after a long week of school, there is nothing greater than going to Innisfree, Moe’s BBQ, Buffalo Phil’s or Steamers on The Strip for an ice-cold pitcher of beer for just a few bucks! A night of drinking with your friends turns into a killer hangover the next morning. 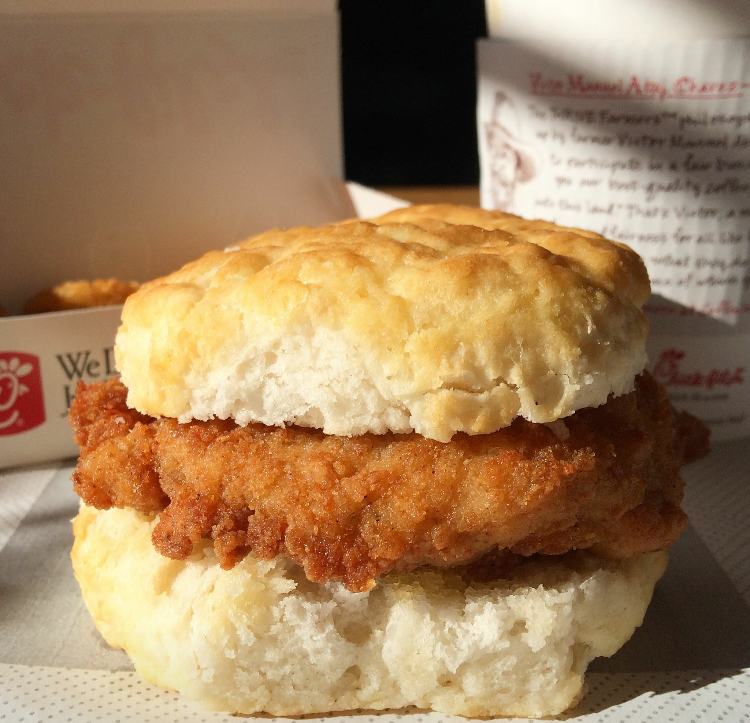 That killer hangover calls for a spicy chicken biscuit with pepper-jack cheese and a side of crispy hash browns. Oh, and don’t forget that Polynesian sauce. Unfortunately, the North does not have Chick-Fil-A locations like the south. Fluffy, buttery and moist biscuits, I’m seriously missing these. The South murders the biscuit game, and everyone knows it. When I think of the south I think, “biscuits and gravy,” and I’m instantly craving about 5. If you want an amazing biscuit with gravy and fried chicken, you must try Avenue Pub’s brunch biscuit and Southern Ale House. 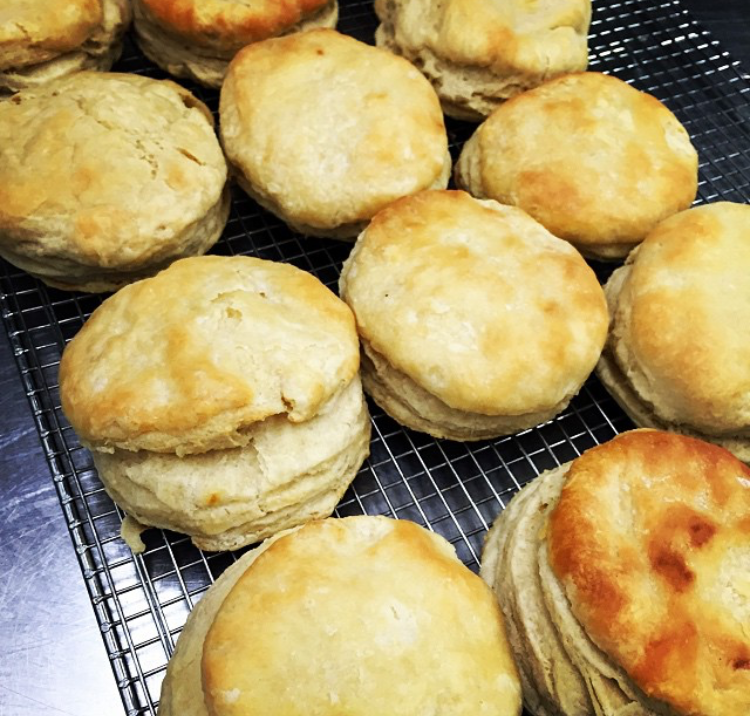 If you’re a biscuit feen, like myself, then you have to read “ The Great Biscuit Marathon” on Alabama Spoon University’s page. 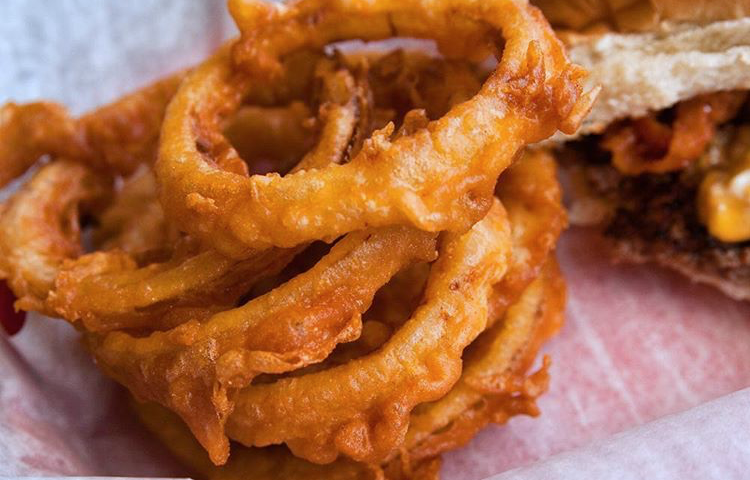 Fried Food: a little south in your mouth. EVERYONE knows the south fries EVERYTHING. It may show on your scale the next day, but it’s seriously so satisfying while you’re indulging in it. From fried chicken and fried country steak to fried okra and fried macaroni and cheese balls, the south owns the fried food game. Right now, I’m craving fried cheese sticks from Hooligans. If you don’t know what a Yellow Hammer is or you’ve never had one, then maybe you should transfer to Auburn. A bar labeled “Campus Party Store” on the outside, is actually the home of Gallettes and the famous Yellow Hammer drink. 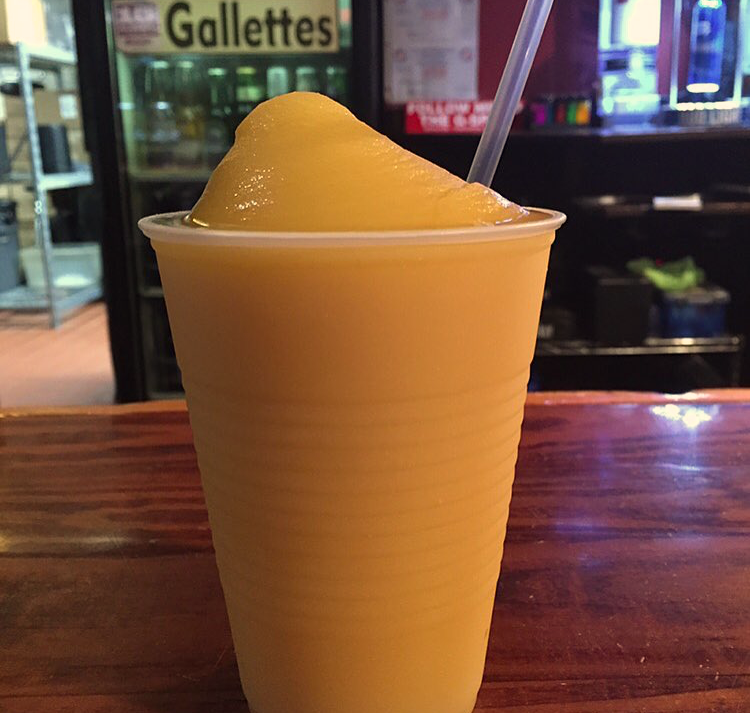 The tangy orange and pineapple juice make this game-day hit exceptional. One-hundred percent a T-Town bucket list drink! Saban is a God-like figure in T-Town, so heck, we might as well name an alcoholic beverage after him! Innisfree Irish Pub is home of the other T-Town bucket list drink: the Sabanade. This refreshing, fruity drink is a must-try while watching Alabama football game reruns on a bar stool in Innisfree. Sometimes I’m asked up North, “who’s Nick Saban?”, and it honestly crushes my heart and soul every. single. time. Mark your calendars as occupied for Monday nights because Moe’s BBQ has .50 wings! These aren’t just regular Buffalo wings, they are huge pieces of moist bone-in chicken wings covered in barbecue sauce then grilled so they are extra crispy. These wings are far from soggy but perfectly moist. 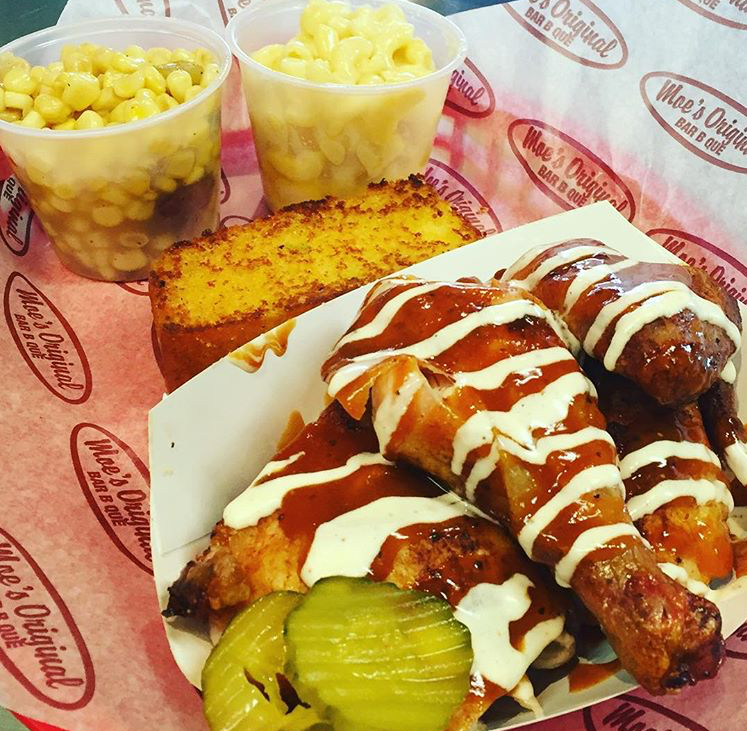 You must get a side of white BBQ sauce with your order because it really makes the wings that much better. 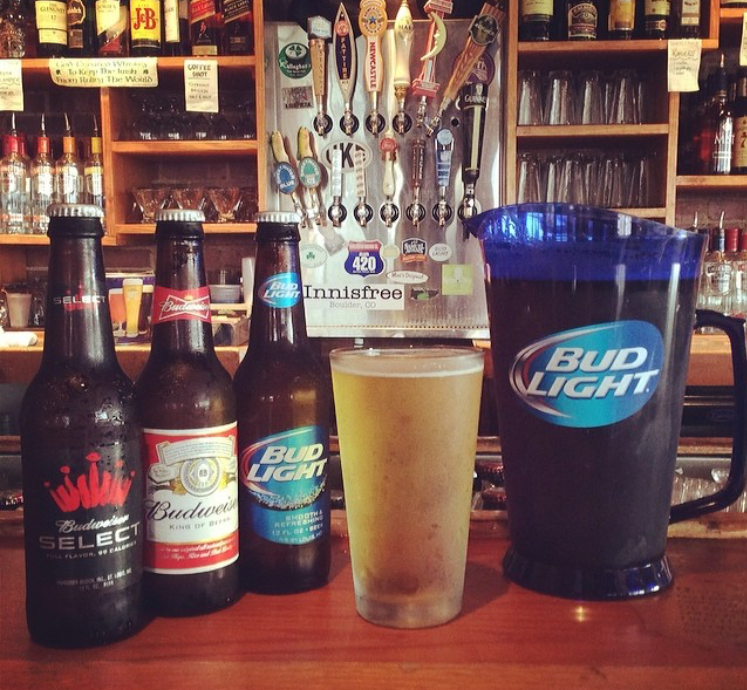 Come thirsty. This is without a doubt the restaurant in Tuscaloosa with the best vibes. The restaurant is set up honoring a Mexican theme but also a very laid back chill atmosphere with outside patio seating. The margarita pitchers are freaking delicious, and there are so many options! My favorite is the frozen Skinny margarita because it’s low carb yet still so tasty! They literally have burgers with crunchy or regular peanut butter on them, and they’re actually amazing. Any kind of burger you can dream of…. Mugshots has it. 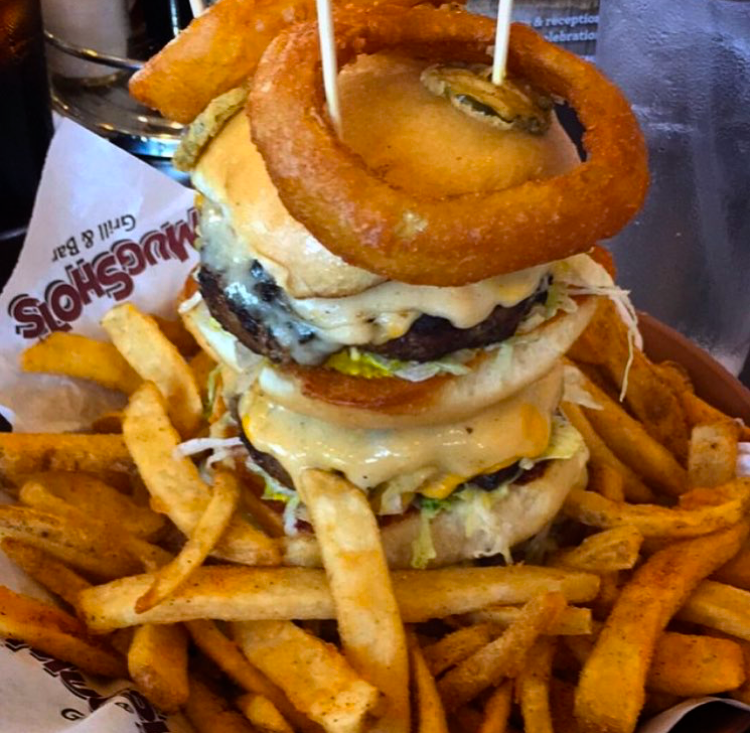 They even have a burger that consists of 3 patties, 6 strips of bacon, cheddar and Swiss cheese, mayo, mustard, red onion, beer-battered fries, an onion ring, and a hand-battered pickle. The catch is that if you finish this whole burger in 12 minutes or less, it’s free! If you don’t, you end up with $22 less in your pocket and a really, painful full stomach. But, doesn’t that sound amazing? This challenge is for sure on the bucket list before graduation. Yes ma’am and No sir. Not many people were raised with these particular manners up North. I’m a waitress at an extremely busy restaurant in The Hamptons, and there are few New Yorkers that resemble the hospitality and kindness of random people you meet in the Tuscaloosa community. As soon as I got off the plane at LaGuardia International Airport in NYC, I was reminded that I am no longer in the South and that people are just over the top rude. Traveling with 3 huge suitcases, people were bumping into me and cutting right in front of me as I’m trying to get a taxi and not one said, “excuse me.” Southern hospitality, something I TRULY miss during my summers. 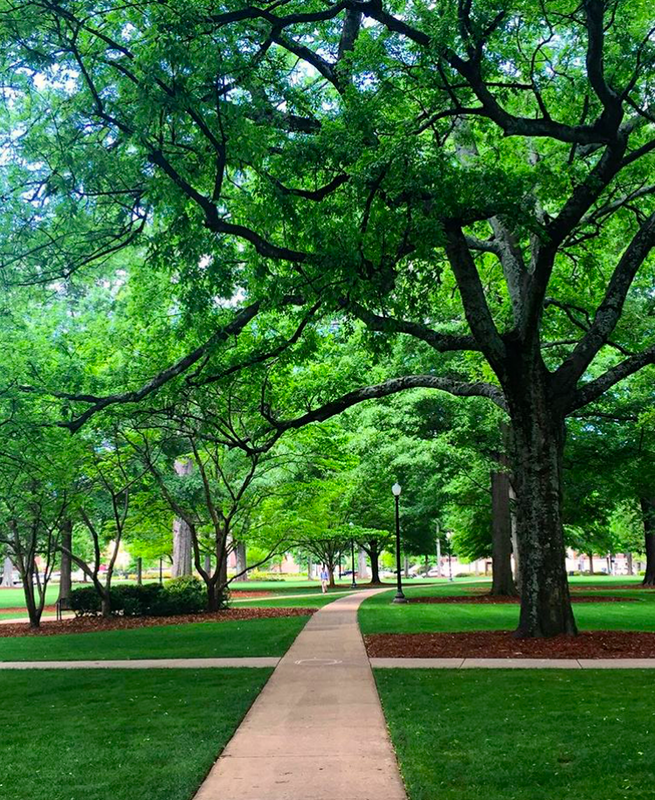 The smell of the Quad after a game-day in Tuscaloosa consists of stale beer, rotten grass and a handful of unforgettable memories. This is something I actually miss during the summer. In the spring, walking on the Quad is truly just beautiful. 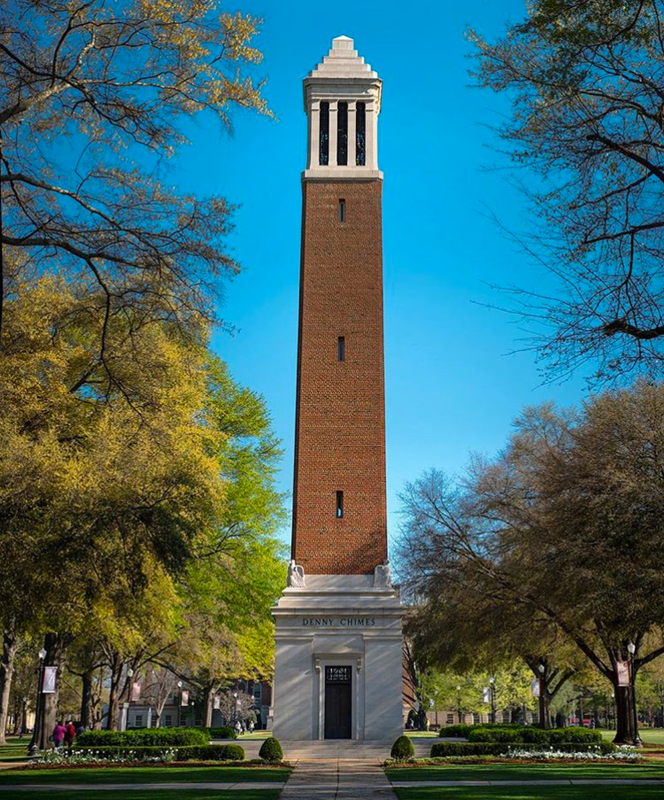 When the grass is really green, and Denny Chimes is chiming, I remember why I chose the University of Alabama and just how thankful I am that I did.